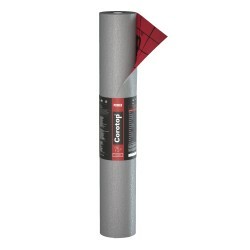 A vapour pearmable, three-layer roof membrane consisting of functional film secured from both sides with polypropylene vlieses. The functional film provides resitance to water penetration and regulates vapour permeability balance in a roof system. 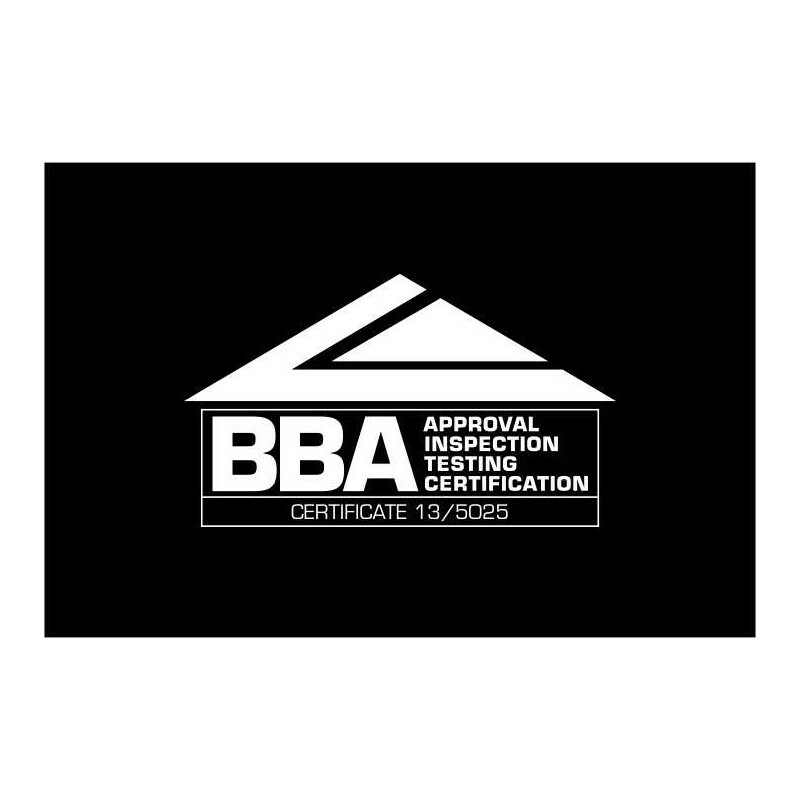 Applied only on partly-boarded roofs. The Corotop® Light roof membrane is a three-layer product with high vapour permeability (1800 g/3000 g/m²/24h) to be used in construction as a foil for initial covering of sloping roofs and as a housewrap. Thanks to the use of a functional film (polypropylene film) in the production process, the product has a high degree of waterproof- ness (> 1500/4500 mm H2O), which means that it is highly resistant to water and moisture while providing the opportunity to carry out assembly work in any atmospheric condition. Special stabilization additives cause the product to have an increased resistance to UV rays (even up to 3 months), meaning that the final covering of the roof can be done at a later date. 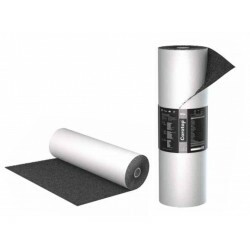 Use of the latest technical inventions and very efficient technology made it possible to offer a product of a very high quality at an affordable and attractive price. There are special imprints on the product that facilitate overlapping, and the original label and the Corotop® Light logo guarantee the stability of the product's quality and its genuineness. 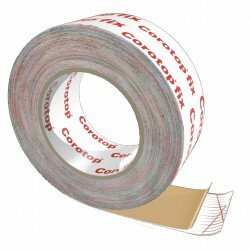 Thanks to the Corotop® Light membrane the life span of your attic and the roofing system is significantly increased, which guarantees that your house will be dry and that the climate within it will be healthy. 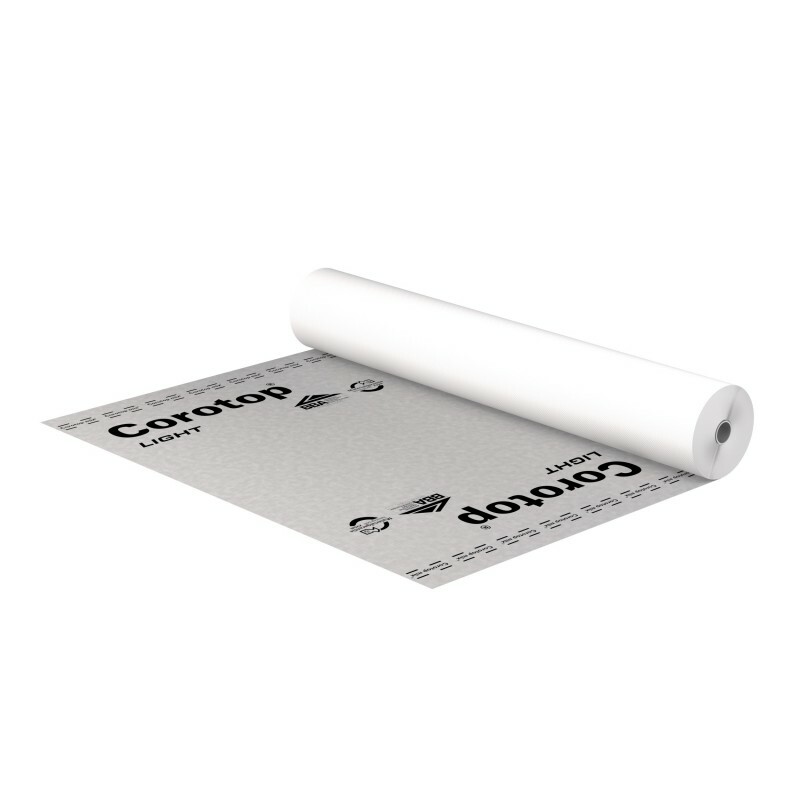 Overlaps of Corotop membrane should be join with special tape ( Coromix® ). 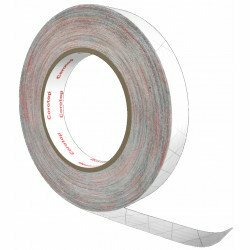 You should applied tape used for sealing areas of battens ( Coropur® ). 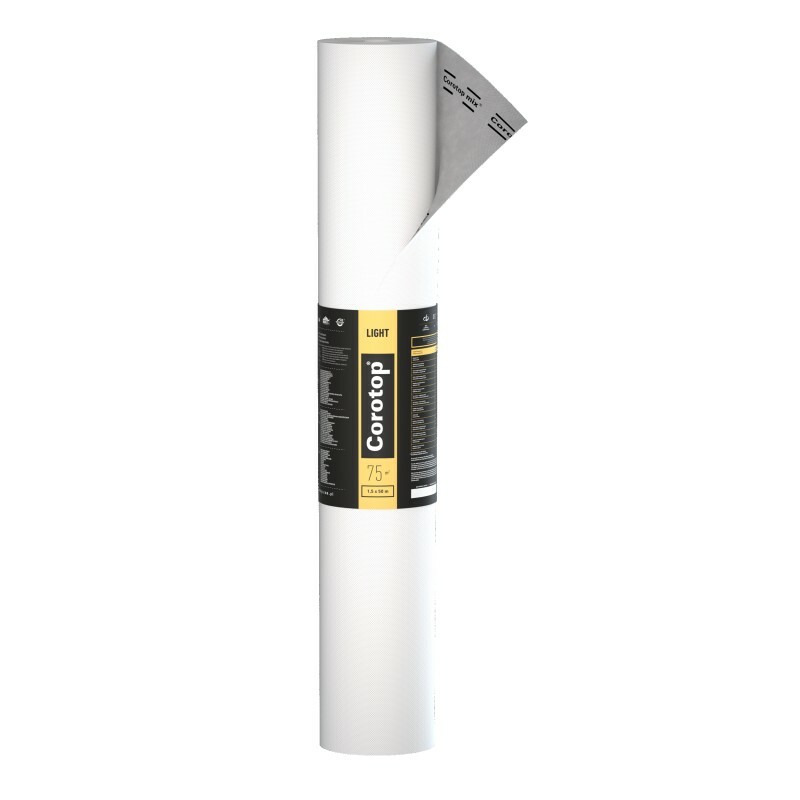 Corotop® Light is also used as a housewrap in skeletal construction and under siding. Corotop® Light cannot be used on fully boarded roofs. The product that is recommended for this type of roofs is Corotop® Classic, Corotop® Strong and Corotop® Power . Korzystny stosunek ceny do jakości.